A couple of months ago we saw ASRock shake the GPU world by announcing its entry into the discrete graphics card market with its brand new lineup of Phantom graphics cards in an exclusive partnership with AMD. 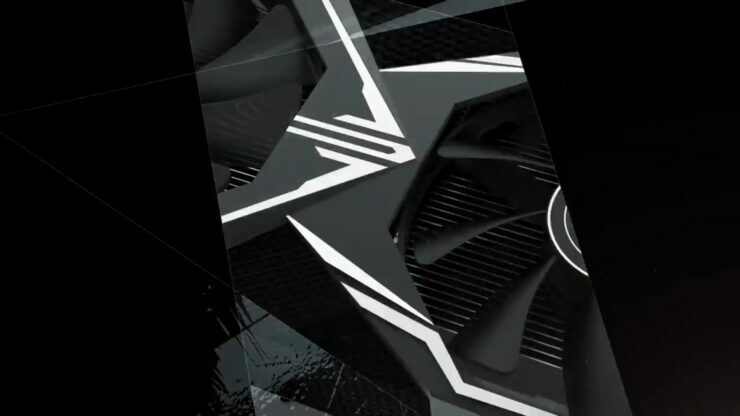 This news came in the midst of NVIDIA’s GeForce Partner Program scandal and after reports that Asus, Gigabyte and MSI were actively removing AMD Radeon graphics cards from their gaming brands. Many believed that AMD’s new partnership with ASRock was sparked in response to those developments. Although, new evidence suggests that this may not be the case. Last week some very interesting news surfaced after the German branch of Tom’s Hardware published the first ever review of ASRock’s brand new RX 580 Phantom Gaming X graphics card. While the card put on an impressive show of performance and proved ASRock as a serious contender in the space, one aspect disappointed Tom’s Hardware. And that’s the fact that ASRock won’t sell the RX 580 Phantom, or any discrete graphics card for that matter, in Europe. This was reportedly not by ASRock’s choice but rather it was simply not given the authority to do so by AMD. Why exactly that is, we still don’t have an official answer. A reliable source gives the following explanation for the above situation: AMD’s market position in Asia is relatively weak, several AMD-only video card brands are hardly active there, making AMD an additional supplier in the region good use. In Europe and the US this is less applicable, and the relationship with the existing AMD partners in these areas would also play a role. It appears that AMD’s partners may have played a role in putting pressure on the company not to allow ASRock to enter the European market. Having to compete with another Radeon AIB partner in Europe would cut into their bread and butter. Asia on the other hand has seen very little penetration by exclusive Radeon AIBs, so there would be less competition between the various AIBs there and a lot of growth opportunity. It’s not clear whether this is only temporary or if ASRock’s GPUs will remain out of Europe for the foreseeable future, but I’d be inclined to wager against it. ASRock’s graphics division means business and is here to stay. ASRock has put out a great Radeon product and certainly deserves a seat at the table in Europe and Norh America. AMD should definitely reconsider, if only for he benefit of greater consumer choice. After all, Radeon has positioned itself as the champion for “Freedom of choice” in graphics. If you talk the talk, you’ve got to walk the walk.